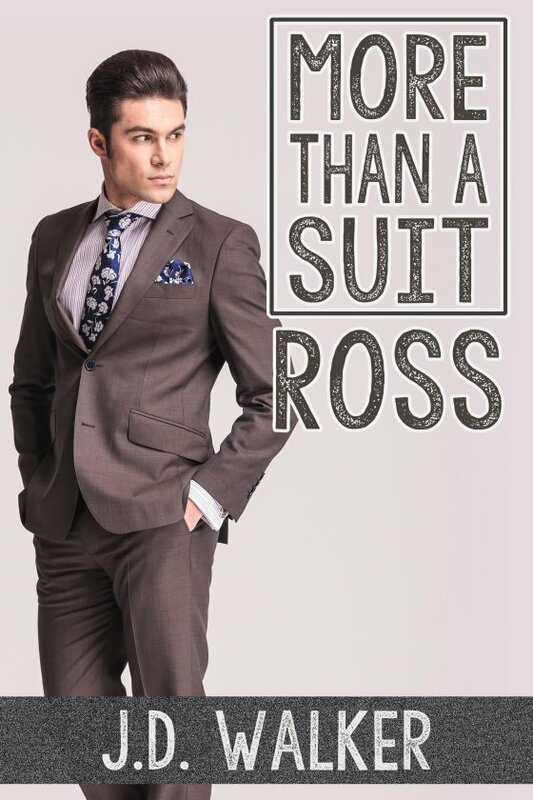 More Than a Suit: Ross by J.D. Walker is now available! Ross Haven is about to graduate from college, and he’s been awarded an internship with EnerGen International. When he shares the news with his dad and younger brother Rhys, he also comes out to them. Unfortunately, Ross is thrown out of the house and has to scramble to find a place to live, while somehow protecting his sibling from their alcoholic father. On his first day at EnerGen, Ross meets Lee Pearce, another intern. Ross falls hard for Lee, despite all the hell his life has served up lately. He’s never been in love before, though, so he doesn’t know what to do about it. When his father ends up in jail, Ross has to move back home to take care of things. And with that, he decides that life is way too short not to grab hold of the love you want, before it’s too late.